We're dedicated to provide premier bicycle and cross country ski gear. Road and mountain biking opportunities in Mammoth and surrounding areas are available year round. Bring your bike in any time for a tune up or other repair work. We'll take care of it. We are a Giant Bicycle dealer if you're ready for a new bike - come on in! When the snow falls, cross country skiing and snowshoeing are great outdoor activities. We have touring, backcountry and race skis to fit your lifestyle. 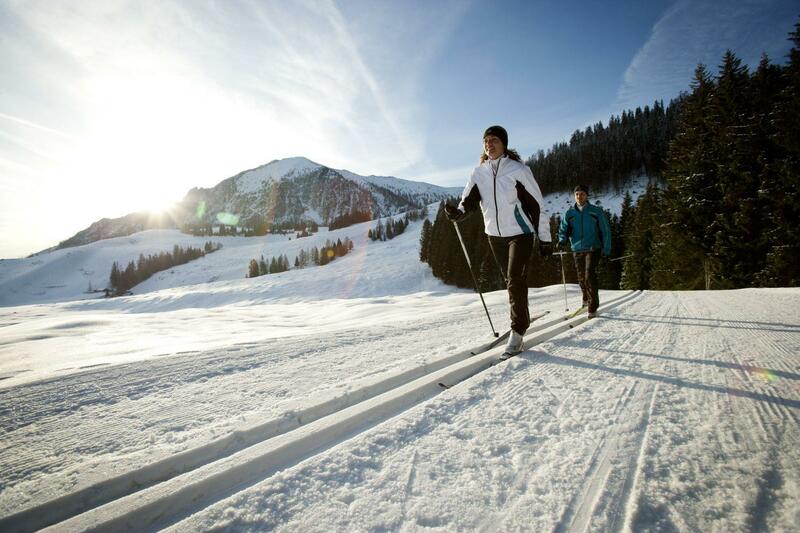 We also have cross country ski rentals, including skate skis, as well as snowshoe rentals. Come join the fun! "Great service, so much experience and knowledge! This was my first time buying skate skis, and Brian was super in guiding me into the right set up. I could not have asked for a better ski buying experience. I walked away with a set up that I am confident in and so excited to use." "There's a reason why Brian has owned this shop for 39 years. He's exceptionally knowledgeable, friendly, and doesn't push anything onto the customer. His selection far exceeds what you would expect from a shop of this size." "Brian impressed me even before I met him with his knowledge and professionalism. When arriving at his store we found him so very helpful and he listened and recommended equipment for us. He took the time to make sure we had the right fit. The whole experience was terrific! 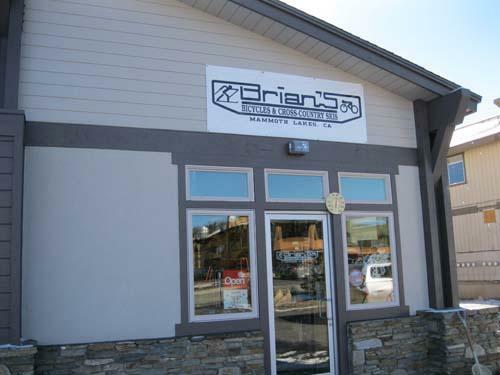 I recommend you check out Brian's store when in Mammoth Lakes. He has a fantastic selection and can direct you to just the perfect choice!"